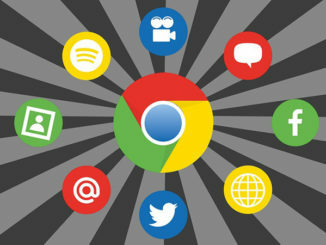 Best Google Chrome Extensions to improve Sales. 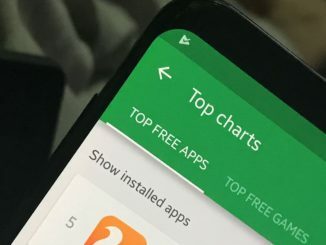 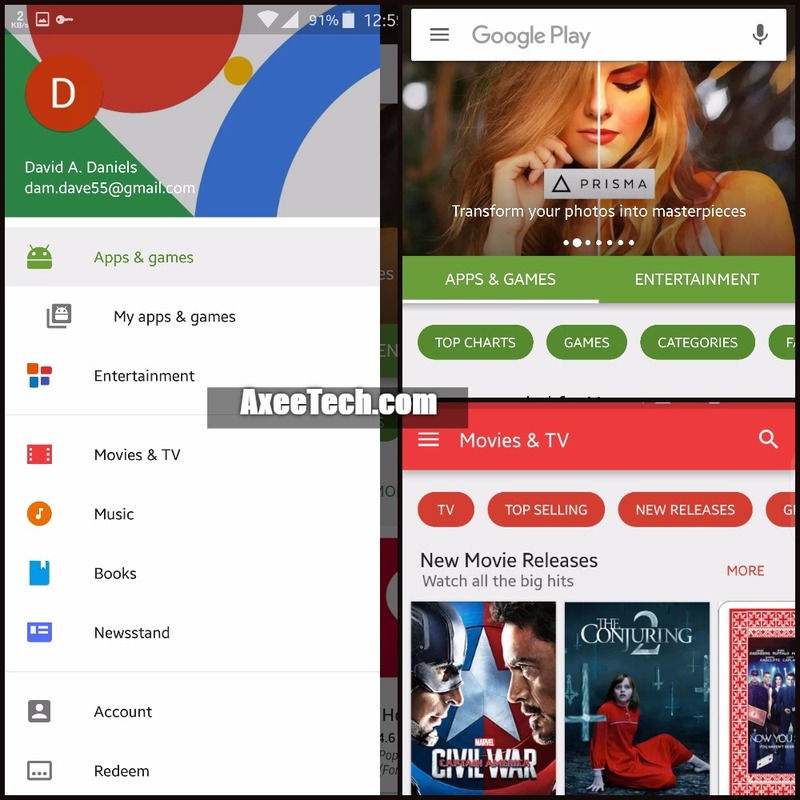 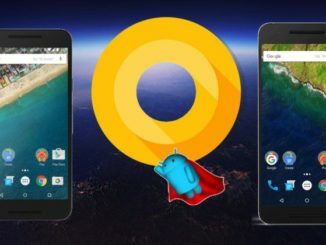 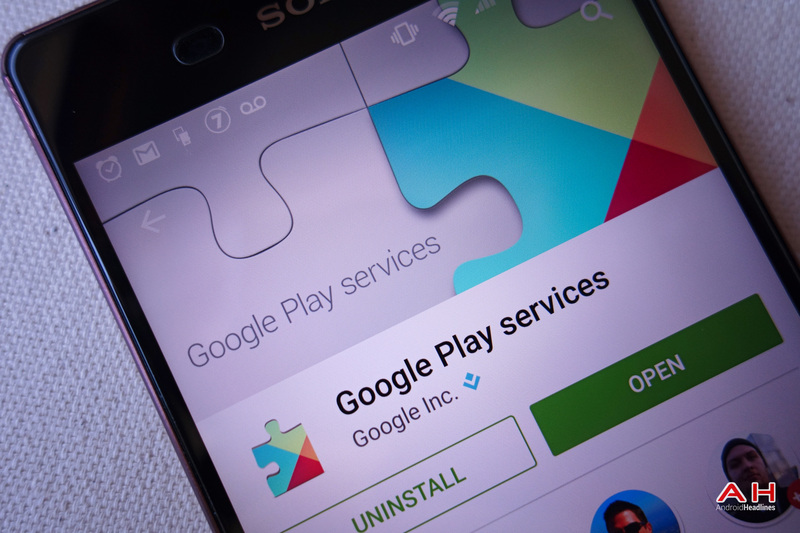 Download Google Play Store 7.3.07.K-all  Apk with manual installation guide. 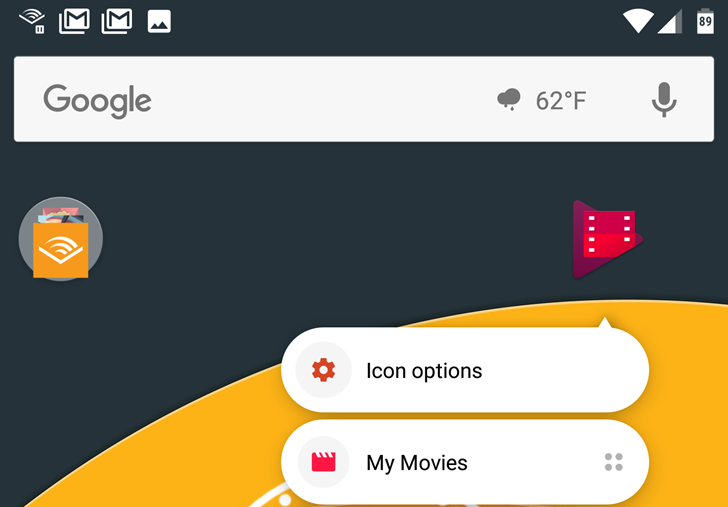 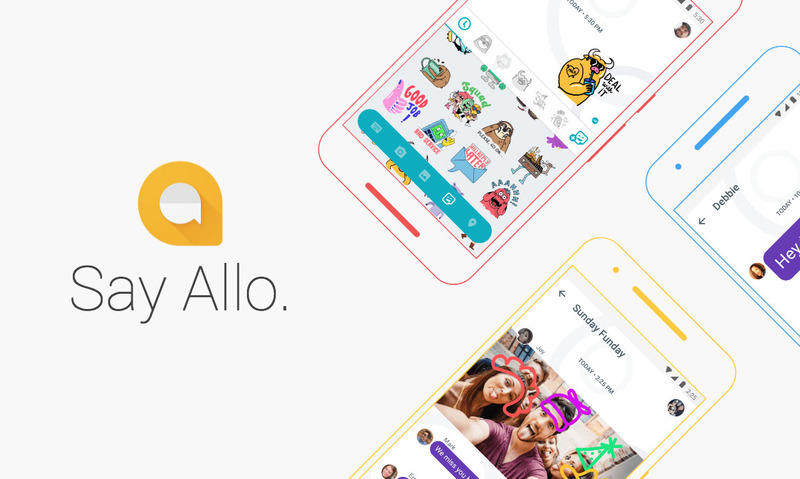 Google Allo v 3.0.006 Apk with new emoticons and themes loaded.